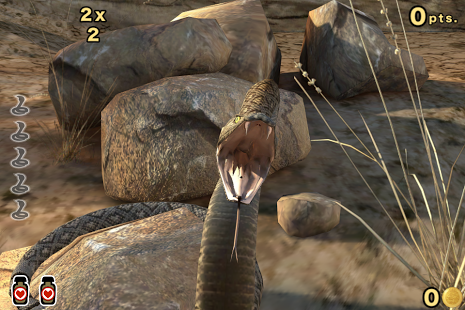 Challenge the world's most dangerous snakes in this game of dare and fast reflexes! – Experience astonishing 3D graphics. – Catch the 10 types of snakes. – Unlock the 5 levels of the game. – Visit the 5 beautiful locations. – Survive the World Tour Game. – Obtain the 39 Achievements. 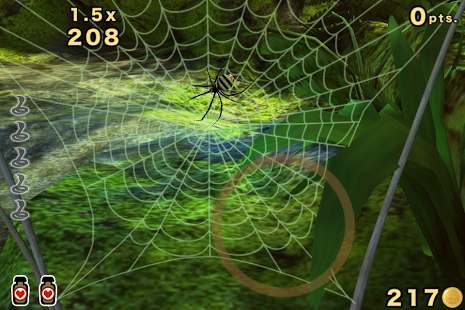 – Challenge deadly Killer Spiders. 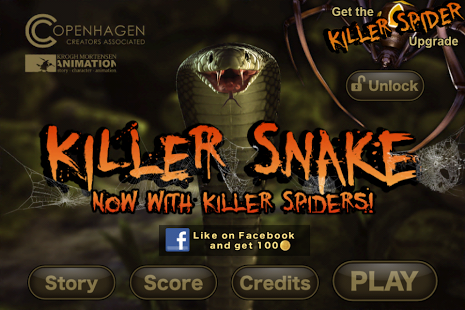 – Upgrade to challenge Killer Spiders.